Senator Ademola Adeleke’s victory at the tribunal on Friday has given insight into what may follow the supplementary governorship elections scheduled for February 23 in some states by the Independent National Electoral Commission (INEC). The Osun State Governorship Election Pet‎ition Tribunal sitting in Abuja had today, February 22, voided the victory of Governor Gboyega Oyetola in the September 2018 governorship election that held in the state. 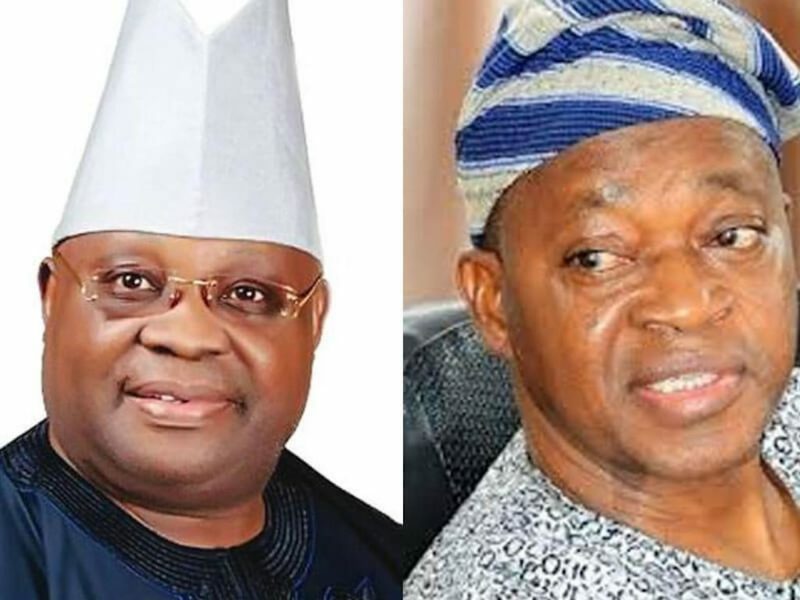 A three-man panel of the tribunal also declared the Peoples Democratic Party’s Adeleke as winner of the poll following a petition he filed against the victory of Oyetola of the All Progressives Congress (APC). The APC, its candidate, Oyetola, and INEC had filed a preliminary objection against the petition of Senator Adeleke, but the tribunal dismissed the objection and declared the PDP candidate as the duly elected winner of the poll. As part of the grounds for voiding Oyetola’s victory, the tribunal said Adeleke had scored the lawful majority votes in the election. The tribunal voided the rerun that held in the seven cancelled polling units leading to Oyetola’s victory. It said the rerun wasn’t necessary as the PDP candidate had already won majority votes. Meanwhile, prior to INEC’s earlier declaration of rerun in the Osun poll, Adeleke had scored 254,698 votes while Oyetola came second with 254,345 votes. Today’s tribunal ruling signals what may follow tomorrow’s supplementary governorship elections in Bauchi, Kano, Rivers and Benue states where there were leading candidates before INEC declared some of the elections inconclusive and ordered for rerun. In Kano, INEC will conduct supplementary election in 28 local governments to determine the winner of the governorship poll. The electoral umpire had cancelled election in several polling units across the affected areas due to violence. PDP’s Abba Yusuf was said to be comfortably leading incumbent Governor Abdullahi Ganduje with a margin of more than 16, 000 before the election was declared inconclusive by INEC. In Bauchi, the governorship candidate of the PDP, Bala Mohammed, was leading the APC candidate, Mohammed Abubakar. INEC Returning Officer, Kyari Mohammed, had announced that Senator Mohammed got 469, 512 votes to lead his closest rival and the incumbent Governor, Mohammed Abubakar, who got 465, 453 votes. The Returning Officer however declared the election inconclusive on the basis that the number of cancelled votes was higher than the margin of lead between the two leading candidates. But INEC later discovered that the number of cancelled votes was tampered with as 25,330 instead of 2,533, and opted to resume the results collation before it was stopped by a Federal High Court in Abuja following an ex parte application filed by APC’s Abubakar. Abubakar wants INEC to conduct a rerun election in some parts of the state, but the PDP and its candidate are asking the electoral umpire to resume the results collation. 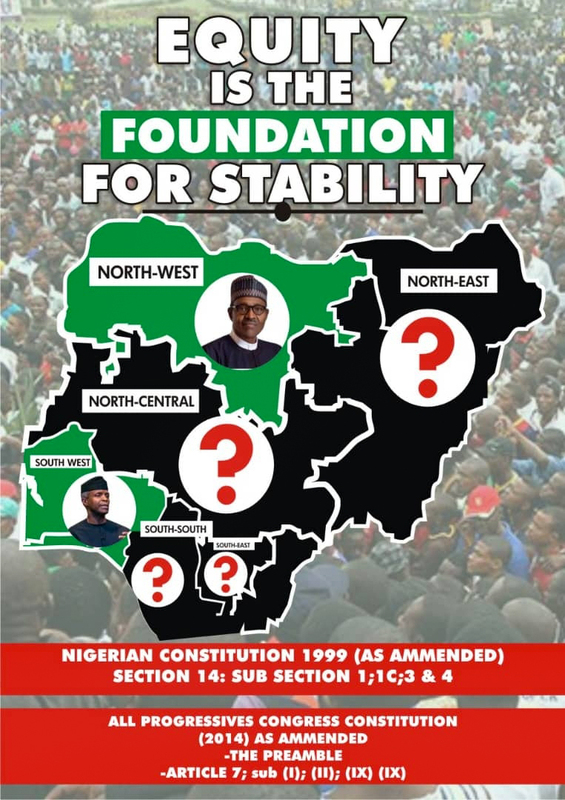 Should INEC eventually conduct a rerun governorship election in the state leading to APC’s victory, the PDP and its candidate may challenge it in court. Governor Samuel Ortom of the PDP was said to be leading his rival, Emmanuel Jime of the APC with over 80, 000 votes in the results collated from the 22 Local governments before INEC declared the poll inconclusive and ordered a rerun election. In declaring the election inconclusive, INEC Returning Officer, Prof Sebastian Maimako, had said the number of canceled votes were more than the number of Ortom’s victory margin in the poll. Maimako said 790,102 votes were valid, 14,560 votes were rejected while 121,019 votes were cancelled. Governor Ortom may go head to the tribunal should tomorrow’s supplementary election not favour him. INEC had suspended all electoral processes in the March 9, 2019 Governorship and House of Assembly elections in Rivers State due widespread violence record in the state. The Rivers PDP claimed that its candidate, Governor Nyesom Wike, was leading with the highest number of votes “from the results so far from units across the state” before the suspension of the electoral process. The African Action Congress had similarly claimed that its candidate was leading the poll before the process was suspended by INEC. There is a tendency for the outcome of the governorship poll to be challenged at the tribunal as one of the parties in the election has accused INEC of working in the interest of the other.